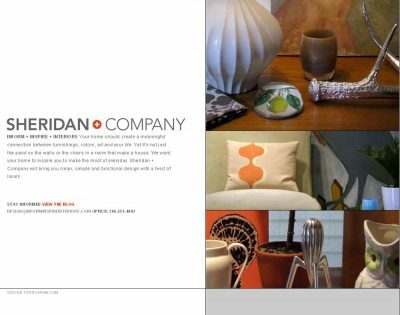 Sheridan + Company was born to Jason Mathews on Tuesday, April 1. Todd Karam and Scott Marlow are the happy godparents. Weighing in at only 47kb, we look forward to watching Sheridan and Company grow in the coming months.